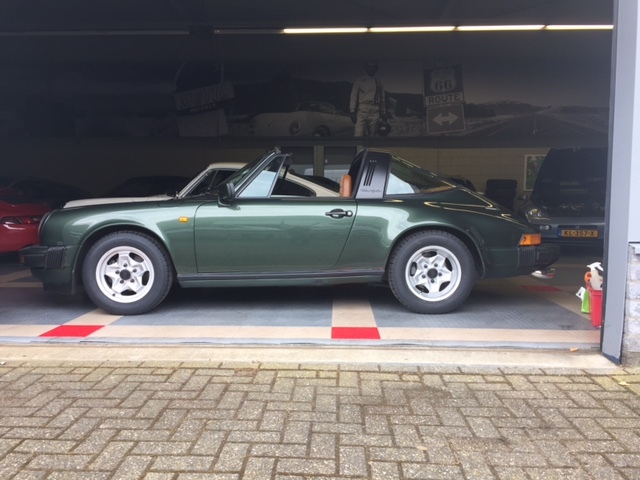 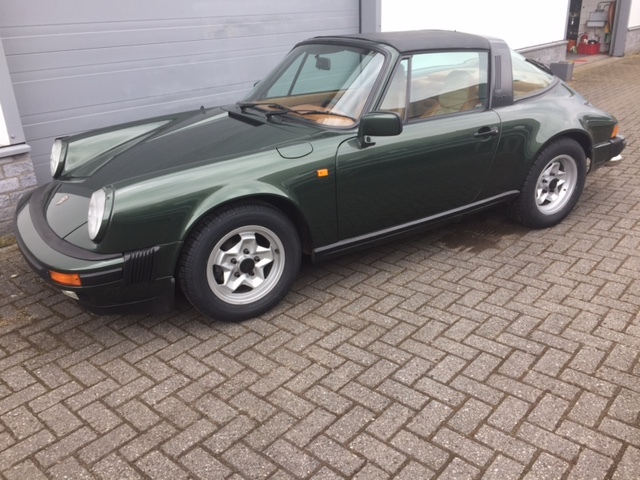 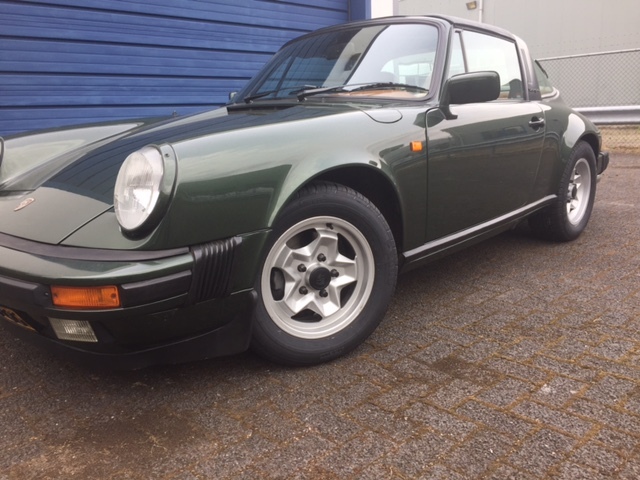 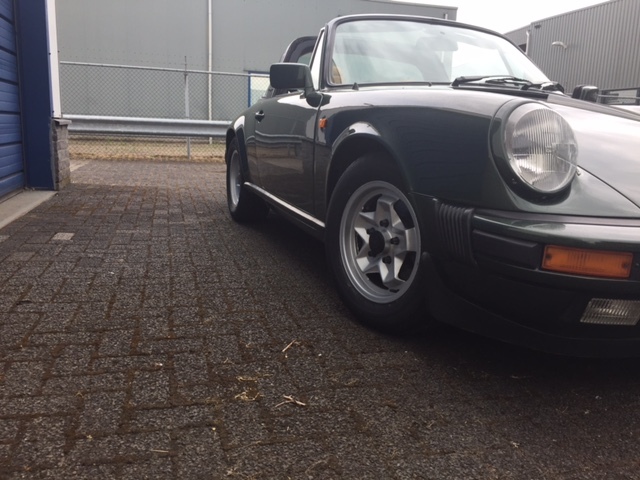 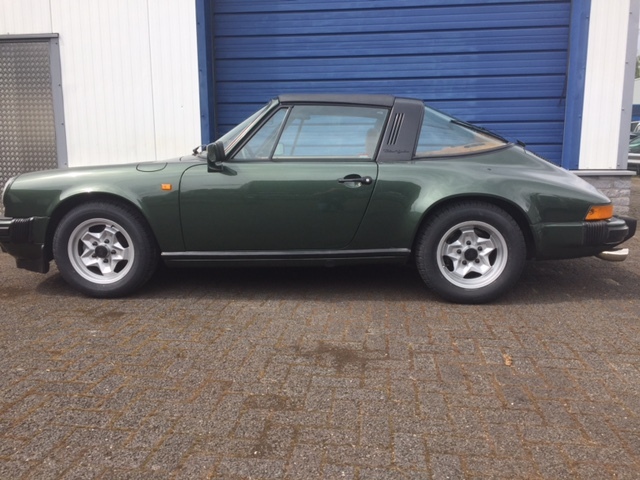 Original Dutch delivered Targa in beautiful color combination. 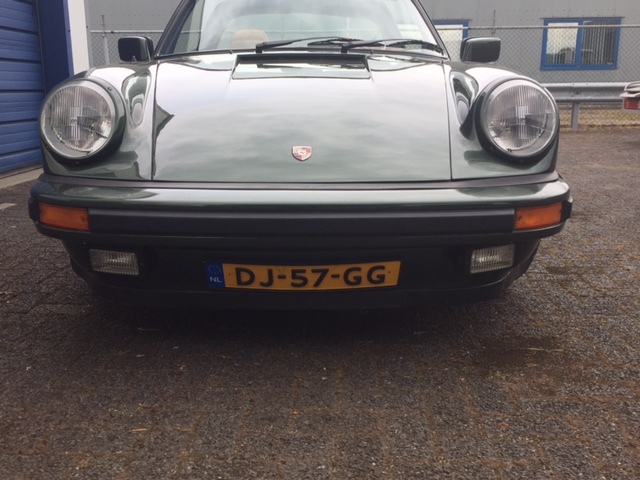 This Porsche has been re painted about 7 years ago . 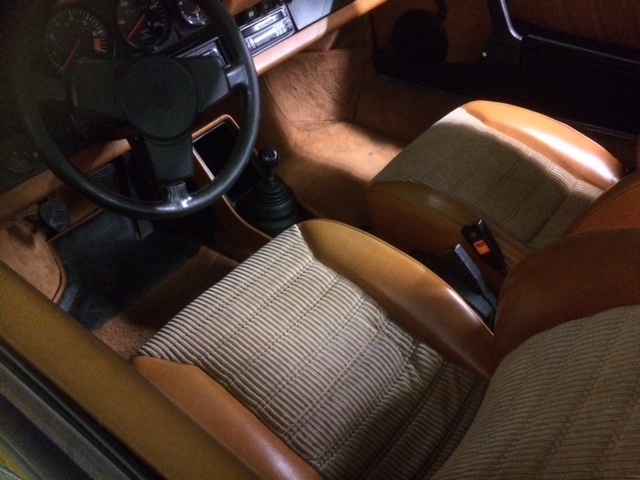 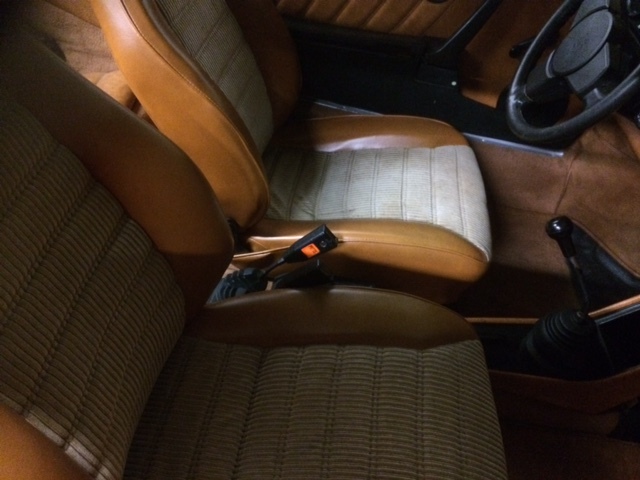 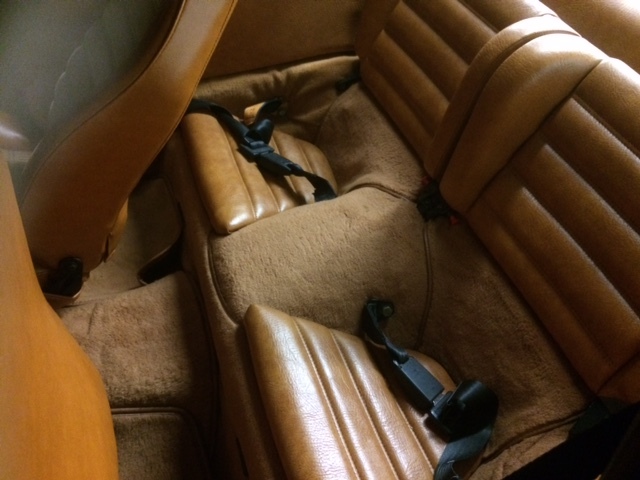 The colour is the Original colour of which the car left the factory. 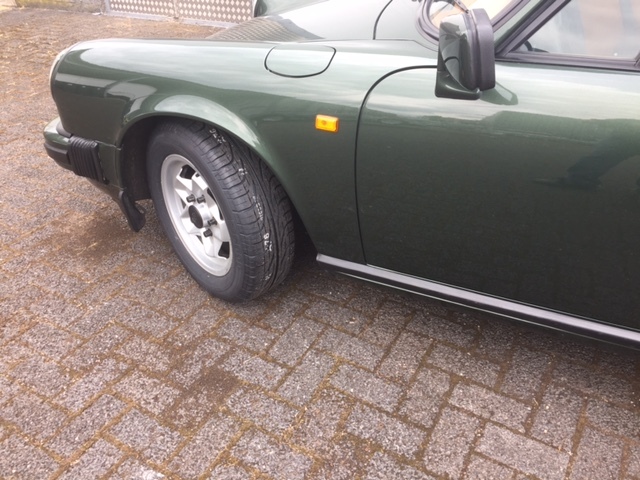 recent APK, new tyres, ready to have fun all the Summers to come.